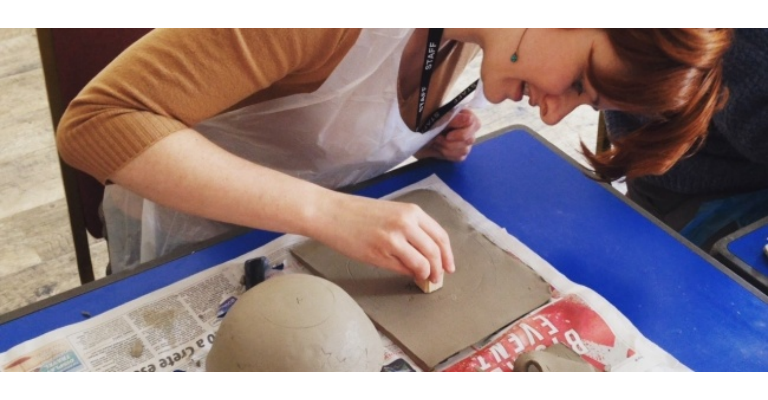 Discover your creative side and join Muddy Fingers Pottery at the Laing for a fabulous bowl making session. With the Laing’s art to inspire you and two expert tutors on hand to advise, you will make a beautiful bowl of your own design during the afternoon session. You will learn how to decorate and assemble your bowl by hand, which will then be taken back to Muddy Fingers Pottery to be fired and glazed in a glaze of your choice. The bowls will be dropped back off at the Laing Art Gallery around three weeks later for you to pick up. All materials, equipment and firings are provided. No experience is necessary but we do ask that you are over 16 years old.